The change in weather here has spelled trouble for the team of TV show “Mere Angne Mein”. The cast with lead actors Karam Rajpal, Krutika Desai and Roshni Rastogi as well as some crew members are down with high viral fever. But the show must go on. Brushing aside their troubles, the team of the Star Plus show is shooting for the serial, and taking breaks to rest. 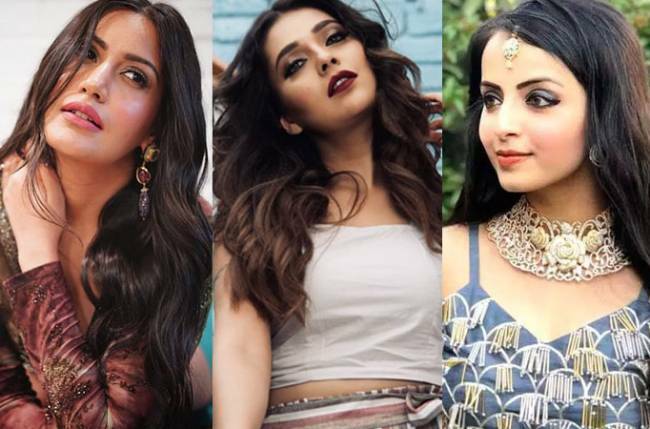 Actors Sucheta Trivedi, Garima Parihar and three executive producers are suffering from high fever and are on medication. 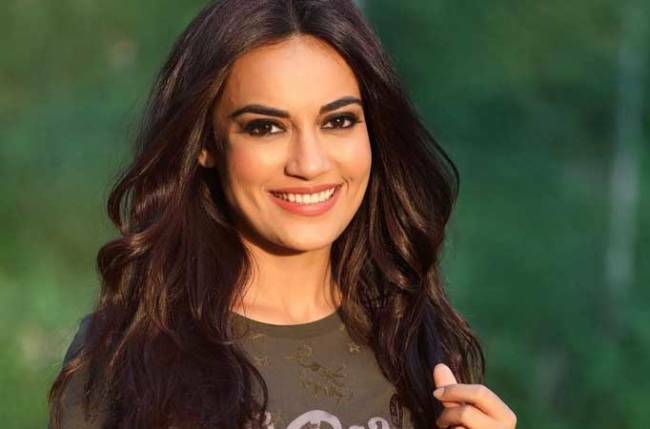 Roshni, who plays the character of Rani in the show, says as the show has run for seven days with one hour duration, the whole cast is putting in all effort to churn out content. “I’m down with high viral fever for the past few days. I have been advised to rest but since our show has gone on seven days a week giving one hour of on air content, so we all had to shoot at any cost. The production house was kind enough to allow us timely breaks and took good care of us since a lot of us were not in best of our health. I hope we all recover soon,” Roshni said in a statement. According to sources from the sets, a doctor was called for the actors. “Unfortunately, the actors were not given an off to take rest as the show goes on air for seven days a week and they shoot under hectic schedule. However, the production did let the actors rest in the make-up room on frequent basis so that all are fit to shoot,” said a source. Get well soon team Mere Angne Mein!